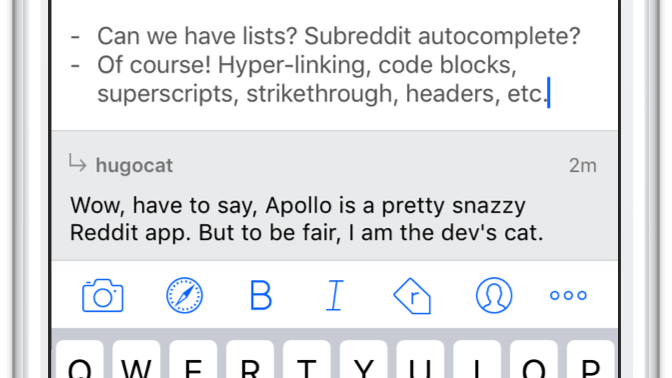 iOS: Christian Selig has created Apollo, a Reddit app for iOS that’s so elegant Apple might have imagined it themselves. 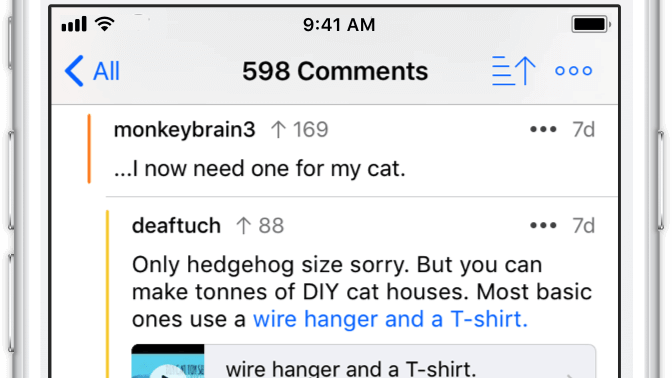 The design is beautiful, and the usability is top notch (and much better than Reddit’s official app). It even features a Dark Mode for all your nighttime meme-posting and GIF-watching. 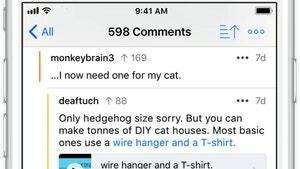 The app covers a lot of the areas that are most useful when exploring and interacting with Reddit — and I love the Jump Bar, an auto-completing command centre for switching between subreddits. 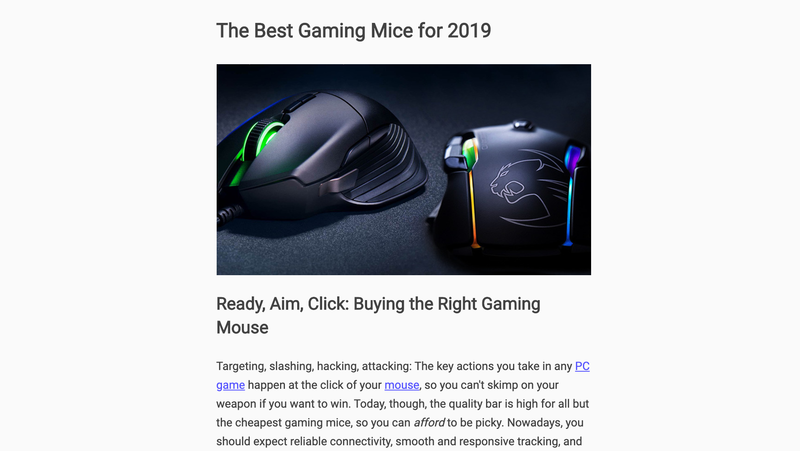 It also does a great job addressing the commenting experience, sporting inline previews of links, spoiler support, and intuitive gestures for collapsing and interacting with comments. Apollo’s gestures can even be customised if you upgrade to Pro, along with a host of other features. The upgrade is tip-based, so you can pay what you feel the added features are worth (one-time, no subscription). 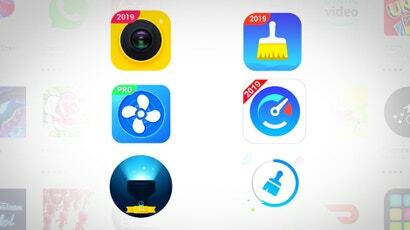 As for the features you’re paying for, they include the ability to post, multiple accounts, and a myriad of customisation options. 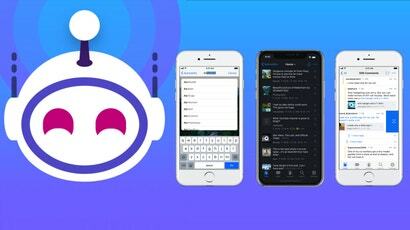 In other words, if you aren’t a Reddit lurker, you might want to pay a little to unlock Apollo’s full capabilities. 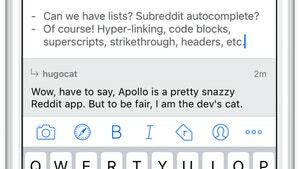 Apollo also features a Markdown-specific editor. If you’ve ever tried to write Markdown using the default iOS keyboard, you’ll understand why an editor which handles all of the syntax (and inline image and album uploads) from one screen is a must-have for commenting and posting. 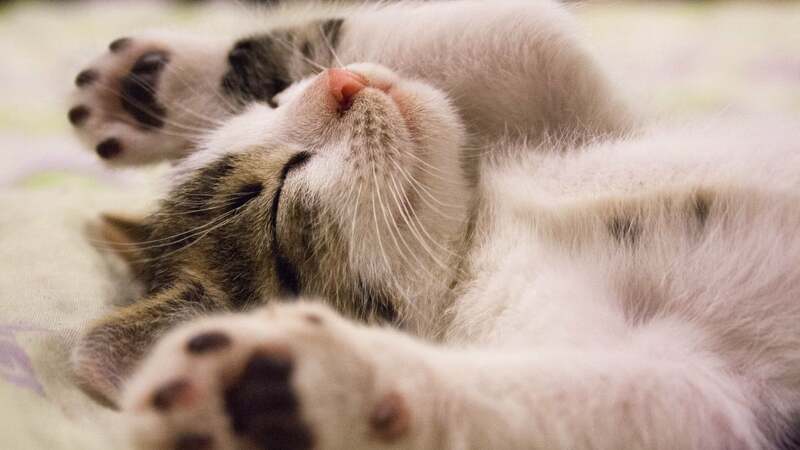 The app’s inline media viewer is sophisticated enough and one of the best I’ve used. 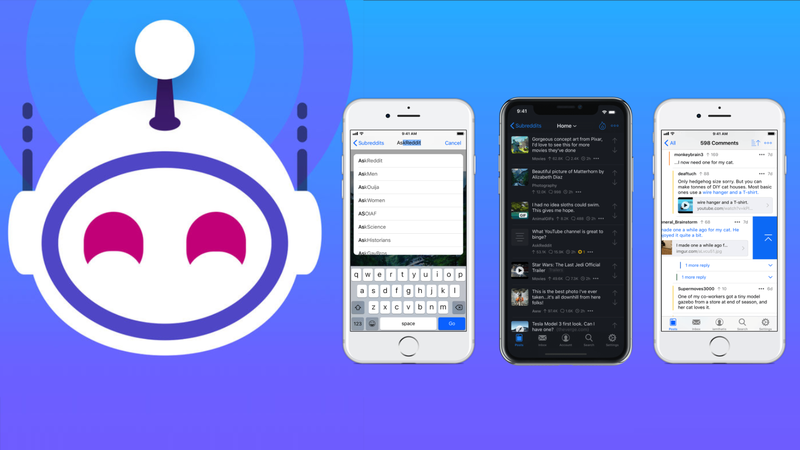 From videos to GIFs (with time-scrubbing), it makes using the media-laden areas of Reddit a pleasure — even if using Reddit itself doesn’t always feel like a great use of one’s time.